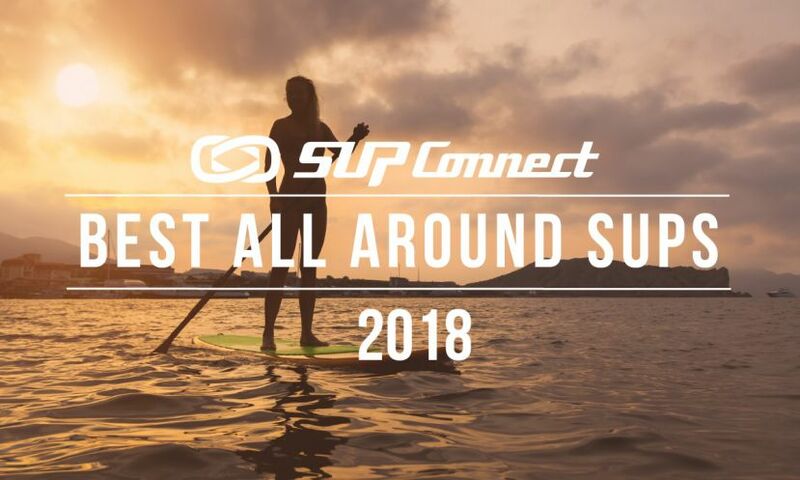 SAN DIEGO, California - Every year SUP athletes and enthusiasts of all levels travel around the world to compete in some of the biggest and most challenging events in the sport. 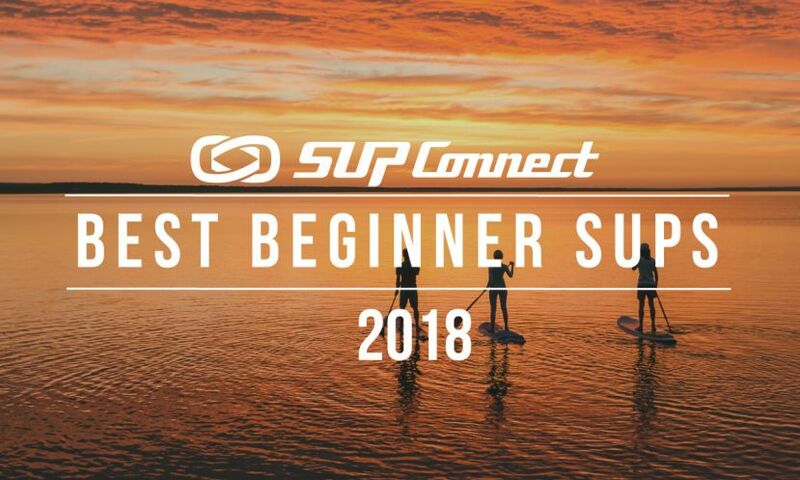 Whether it's technical courses or endurance races, downwind or surf, there are a handful of major events that have have reigned supreme within the SUP community over the past few years. 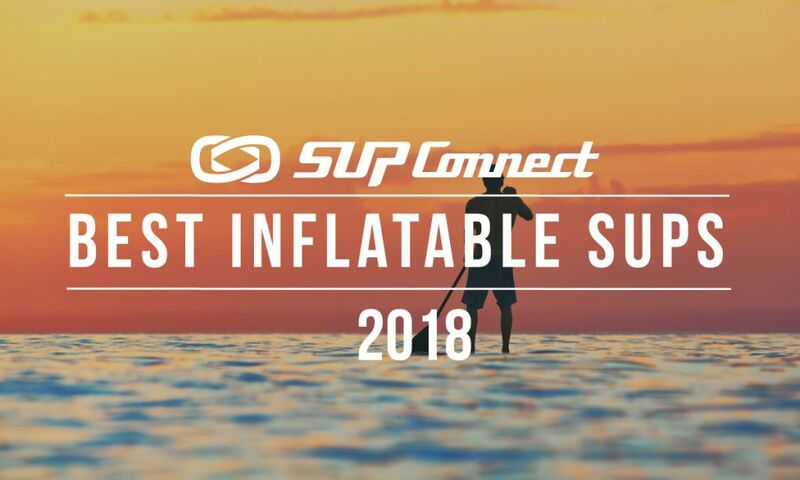 Taking participation numbers, community engagement, and professional athlete turnout into account, we rounded up the top 10 largest SUP events around the world. Known as the kickoff race event of season, Carolina Cup attracts thousands of paddlers each year to Wrightsville Beach to compete against the world’s fastest SUP racers. Top athletes from around the globe travel to the East Coast to battle in its renowned Graveyard Elite Race, a 13.2 mile ocean and flat water endurance race with surf and downwind elements. Going on its eigth annual event, Carolina Cup has continually grown in participation over the past few years, originally starting as a regional event. As participation numbers have continued to increase with 400 in 2012, over 700 in 2014, and over a thousand paddlers in 2016, Carolina Cup has solidified itself on an international scale as one of the most important SUP events of the season. Yet still amidst the big participation numbers and competition frenzy, the event continues to maintain its grassroots feel and community connection. Hosted on the beautiful French Polynesian island, the Air France Paddle Festival is Tahiti's biggest stand up paddle event of the year and one of the most highly anticipated SUP races of the season. After being announced as the first event of The Paddle League's new World Tour in 2018, the event attracted even more competitors than previous years, especially high profile athletes that were gunning for the crown, making the race all the more exciting to be a part of. The event features five different races, including an intermediate 8 km Lagoon Race and an advanced 24 km Elite Race. As one of the earliest events of the year, the Air France Paddle Festival sets the bar for the upcoming race season and allows racers - pro and amateur alike - a chance to compete in one of the world’s most beautiful places. The 2018 edition had more than 300 participants and the event consistently receives lots of praise from attendees for its great organization and hospitality. The annual Hanohano Huki Ocean Challenge in San Diego, California is the first major local race of the year for Southern California and sets the tone for the upcoming season. The event is one of the Longest Running Paddlesport Races in California, offering access to all paddle crafts including OC-1 & 2, Surfski, Traditional Paddleboard, Stand Up Paddleboard and Kayak. Every year it has a great mix of top level professional athletes and beginners from ages 7-80, and in 2018 the event saw a total of 670 participants, which includes SUP and OC1 racers. Among several local talents in attendance, 2018 saw some of the biggest names in SUP come out to compete including Shae Foudy, Mo Freitas, April Zilg, Danny Ching, Candice Appleby, Jade Howson and others. One of the most anticipated events of the year, The Pacific Paddle Games, brings hundreds of paddlers to Doheny State Beach each fall to compete for a championship title. With one of the largest prize purses in SUP, the Pacific Paddle Games consistently attracts almost all of the top professionals in the world to its Southern California weekend-long event. However more than just pro races, the event hosts several amateur and youth races, as well as a large demo zone where the whole family can test out boards from the industry’s different brands. Since its inception, the Pacific Paddle Games saw around 500 participants each year across a range of disciplines from beginner to expert, making it one of the biggest SUP events in terms of participation. Standup for the Cure is an event unlike any other. A mix of racing, fundraising, and just flat-out fun, this annual event brings together the whole SUP community to encourage healthy lifestyles and raise money for early breast cancer detection, treatment, and education. From pros and amateurs to local ocean athletes, Standup For The Cure unites paddlers and fitness enthusiasts with the breast cancer community in an effort to save lives. Their flagship event takes place at Newport Beach each spring, however due to its major success, it has expanded to host events in Seattle, Miami, and Muskegon as well. 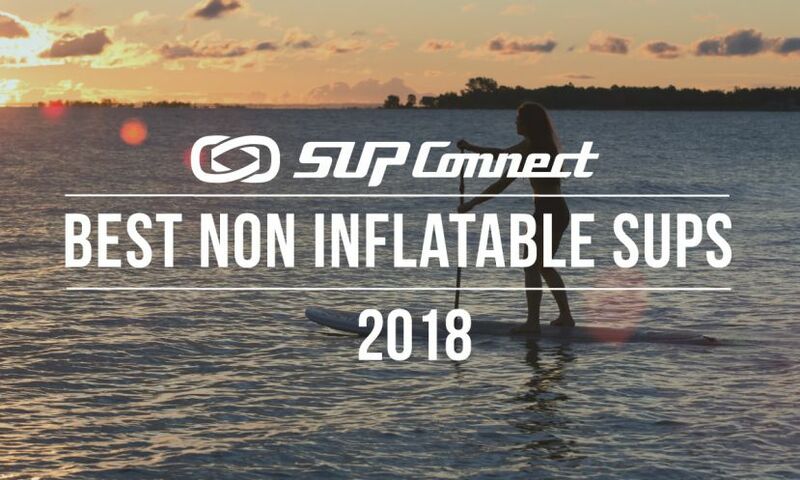 Among competitive racing, attendees can expect SUP lessons with world SUP champions, family friendly activities, free breast cancer and melanoma screenings, lunch, happy hour, live music, and so much more. Thirty one miles through the heart of the Tennessee River Gorge, the Chattajack31 is one of the most grueling and awe inspiring endurance races in the country. Fueled by passion and a steadfast desire to test personal limits, paddlers put it all on the line to compete against their fellow racers, themselves, and Mother Nature herself in this unique long distance course. It draws paddle board and kayak athletes from around the world that are eager to challenge themselves physically and mentally. Both a celebration and testament to the noble pursuit of distance endurance, the Chattajack displays the immense strength and willpower that paddle sports demand. Each year around 500 racers sign up for the event which most always fills up within a 24 hour period. The Columbia Gorge Paddle Challenge (CGPC) is a celebratory SUP festival and one of the most dominant downwind events of the race season. The weekend long event features both a course race and a widely popular downwind race, with elite, open, and grom divisions. In the downwind race, coined the Downwind Double Down, elite paddlers have the chance to compete against the world’s top SUP athletes in back-to-back 8-mile downwind legs from Viento State Park to the Waterfront Park where they battle upriver elements, rough water, heavy winds, and large swells. With a large prize purse, beautiful location, and awesome atmosphere, CGPC brings in the world’s top athletes each year and is consistently one of the most exciting events of the race season. For the past few years the event has had more than 300 participants, easily landing itself on our list of 10 largest events of the year list. In an incredibly unique setting, the Corinth Canal SUP Crossing is an event that gives standup paddlers the chance to paddle through the Corinth Canal, an impressive man-made beauty. This canal is off-limits for paddlers throughout the year so for the single day that this event is held paddlers are able to experience the wonder. The race, which started as an idea in 2010, ended up today, to become one of the biggest watersports events in Greece, and the world as a whole. “The world’s straightest SUP race” as it is known, has triggered the interest of the world wide SUP community, sending out the message for Greece’s potential in big SUP events, highlighting the culture and history of the country. In 2018, the event had more than 500 registered paddlers from all over the world. 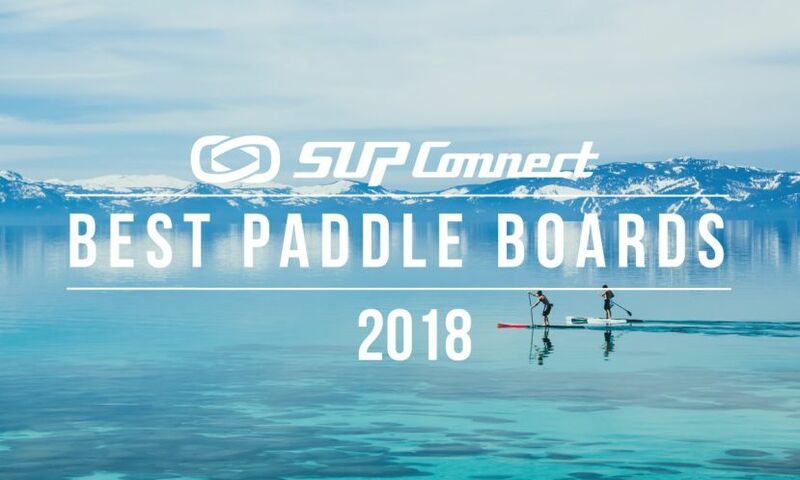 Following a huge turnout in the past few years, the Paris SUP Open, formally known as the Nautic SUP Paris Crossing, has claimed the title as the world’s largest SUP race. Each year, hundreds of paddlers flock to Paris to take part in one of the most beautiful, feel-good races of the year. Entry is highly competitive, partially due to the fact the crossing takes place on idyllic River Seine, an opportunity that is limited the remainder of the year. The 10km course takes racers along the River Seine, passing several Parisian landmarks including the Eiffel Tower and the Notre Dame Cathedral. With truly breathtaking sights and a buzzing crowd, the event continues to bring together the international paddling community - pros, beginners, and enthusiasts alike - through a shared passion of being on the water. 2017 saw approximately 700 competitors from all over the world, cementing its title as the world’s biggest SUP race. The organizers continue to increase the event’s participation each year and have high hopes of reaching 1000 participants in 2020. If you’re one to love adventure then the GlaGla race might be right up your alley. Located high up in the French Alps, the GlaGla race has grown rapidly in the past few years and has attracted nearly 500 paddlers from all over the world to brave its frozen temperatures. What’s more, 2019’s edition is expected to exceed more than 700 paddlers, and for good reason. The race is located on a Lake Annecy in the breathtaking French Alps, which is reason enough to bundle up and take part in the action. The event has both a short distance (6km) and long distance (14km) race and is open for team racing. And these are just 10 of the many awesome SUP events throughout the year. Considering participation numbers and community engagement, these events are some of the largest around the world. Think we missed one? Let us know in the comments below which event you think should have made the list!